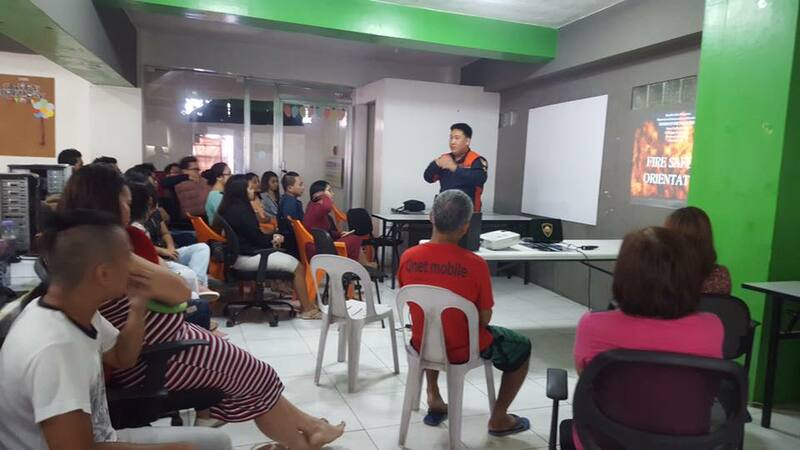 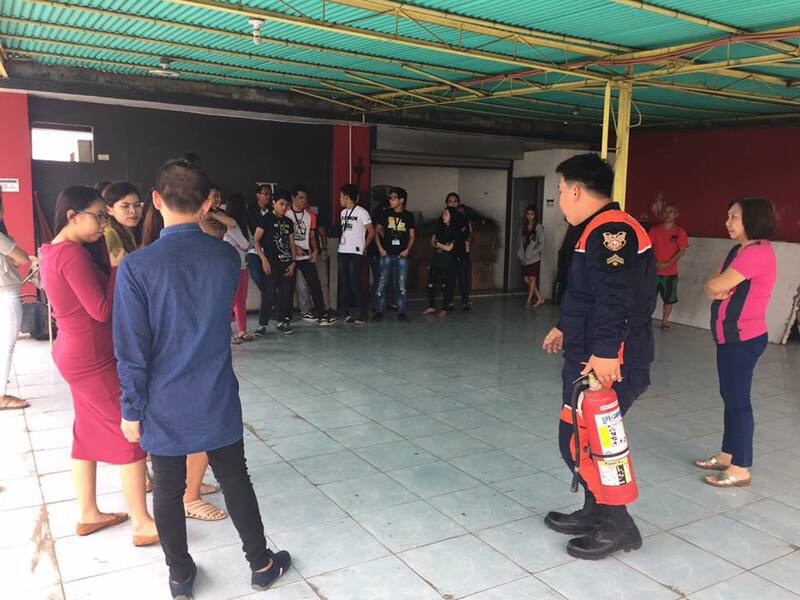 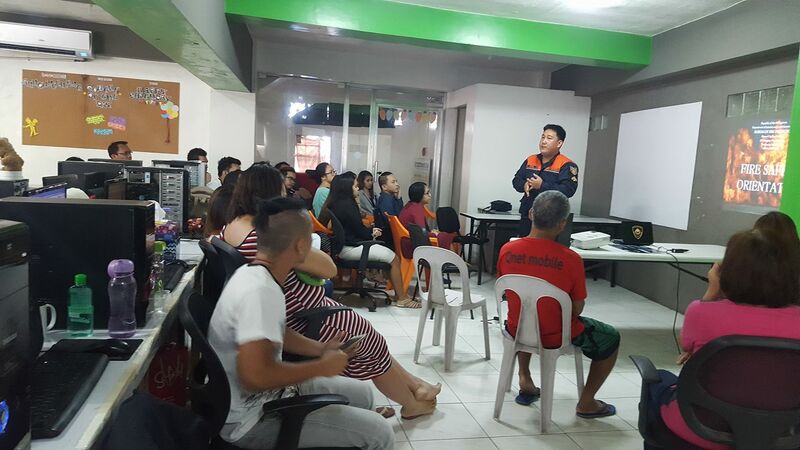 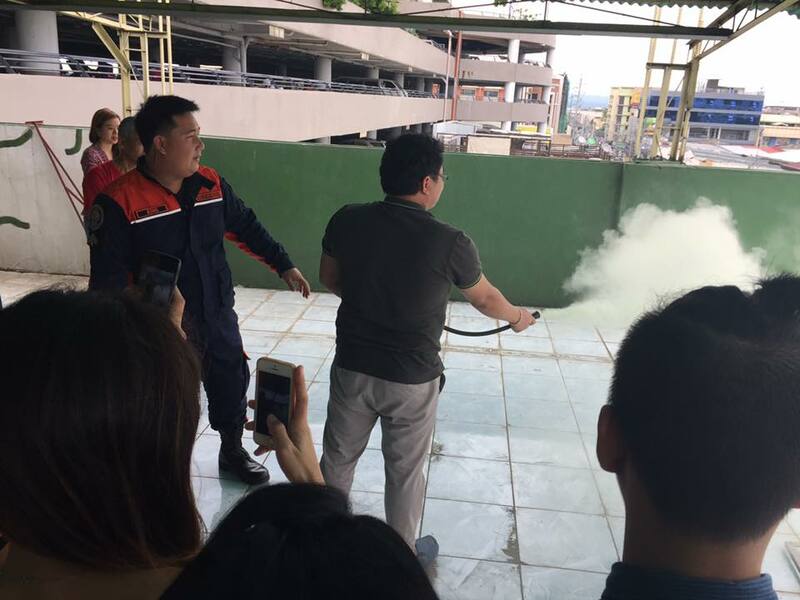 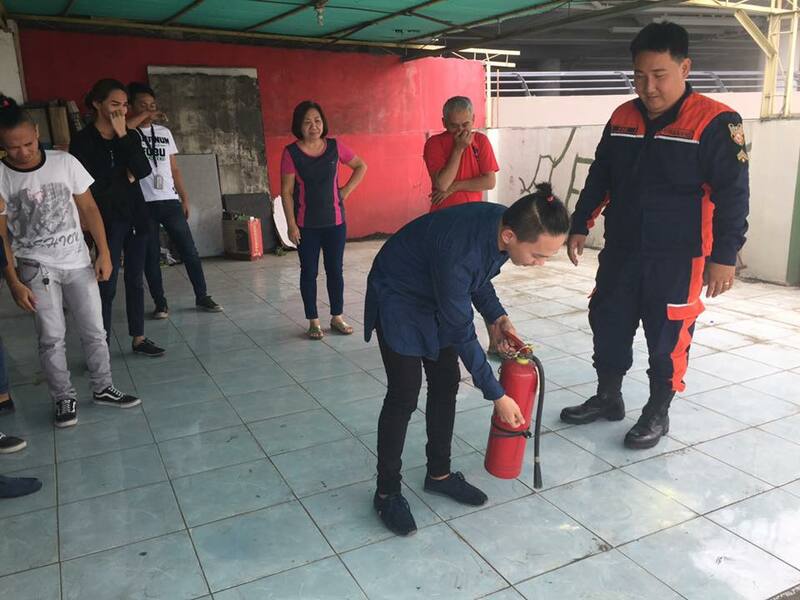 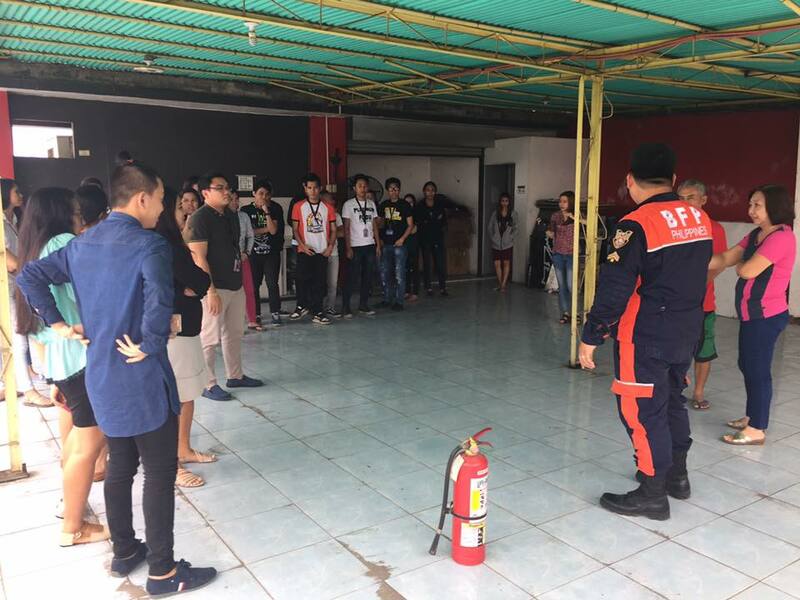 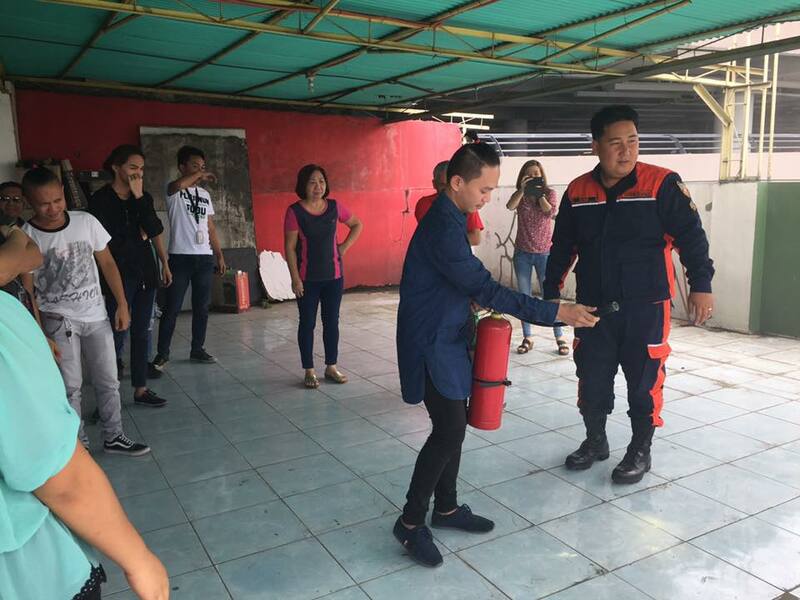 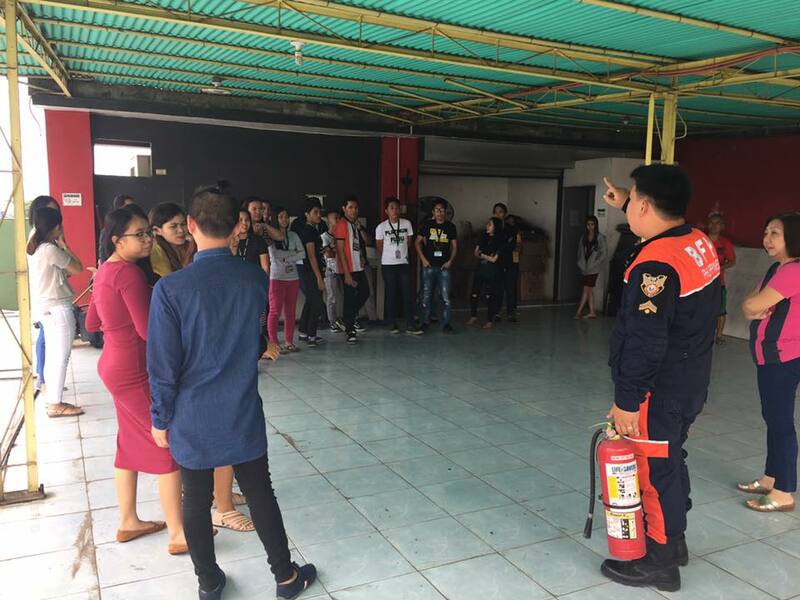 The Bureau Of Fire conducted fire safety orientation/fire prevention awareness and fire fighting seminar today Wednesday, August 16, 2017 at the OSOMniMedia office with FO3 Ryan Christopher C. King of Bangoy Fire Station as the guest speaker. 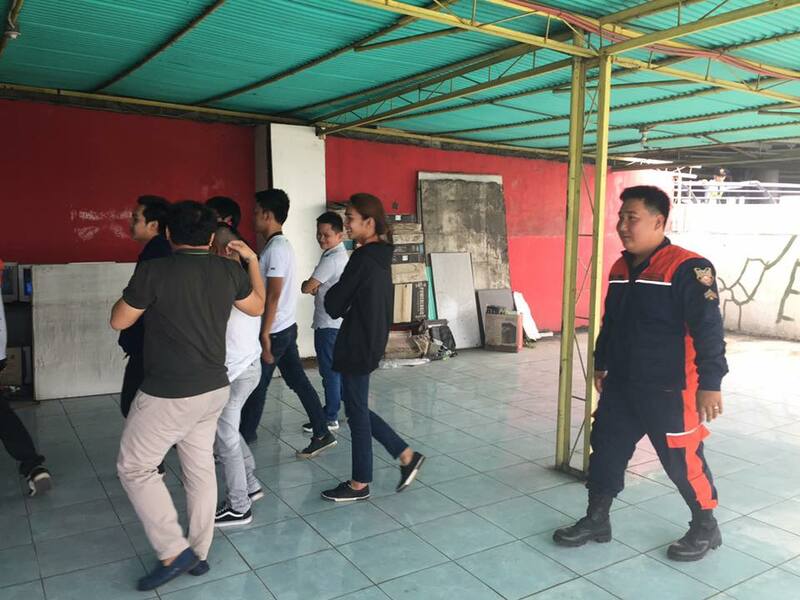 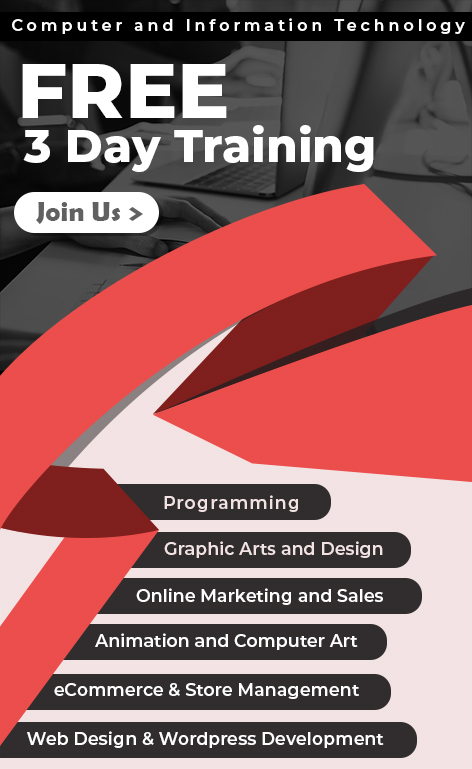 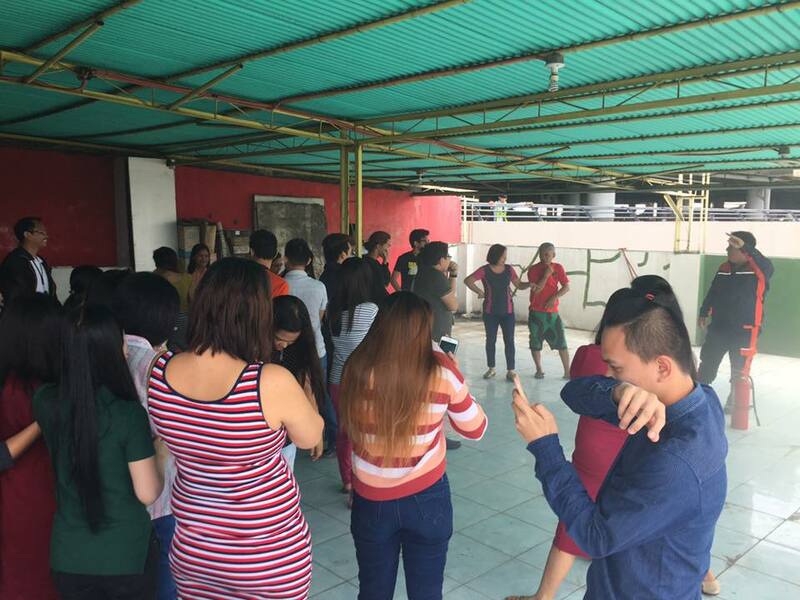 The said activity was attended by all the tenants, including the OSOmniMedia Team. 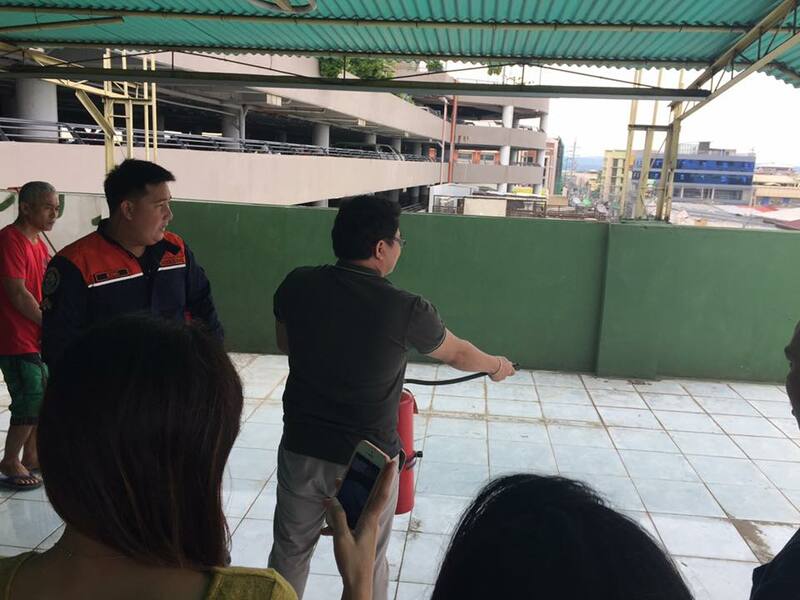 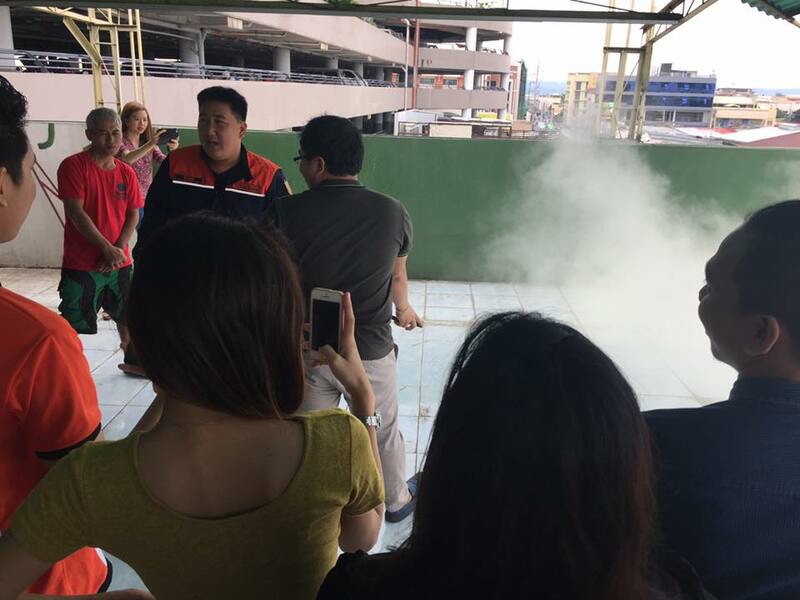 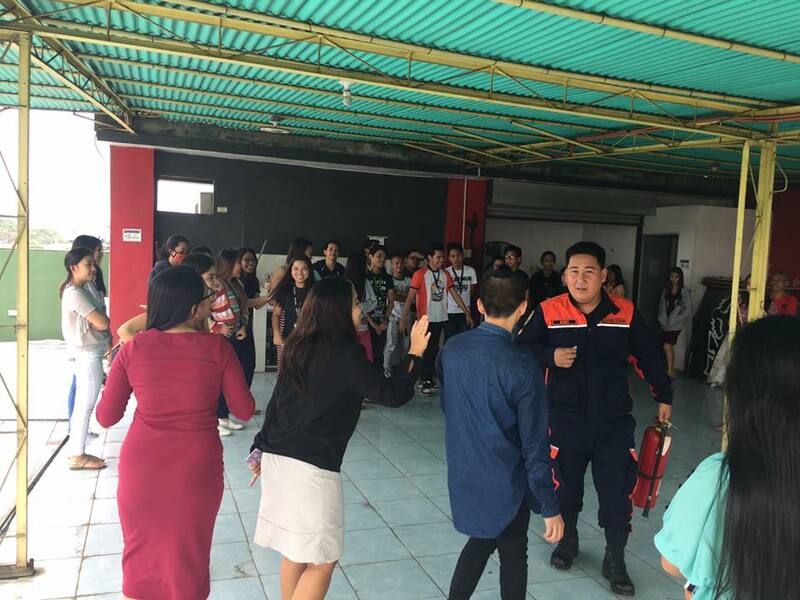 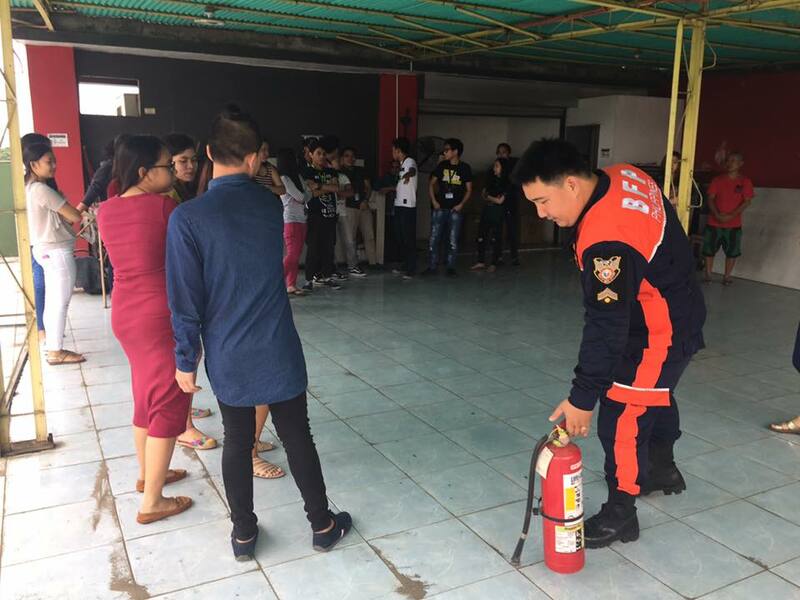 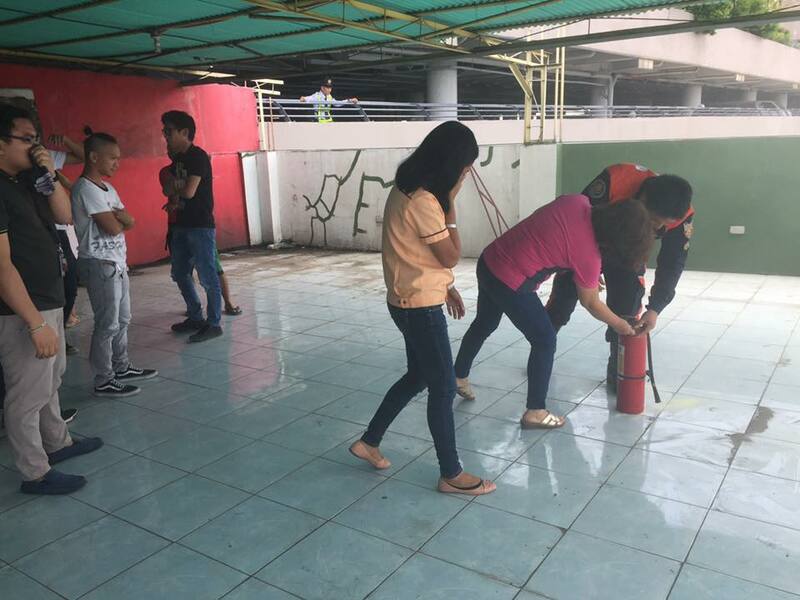 Following the orientation was the fire drill before ending the day with a demo on how to properly use a fire extinguisher. 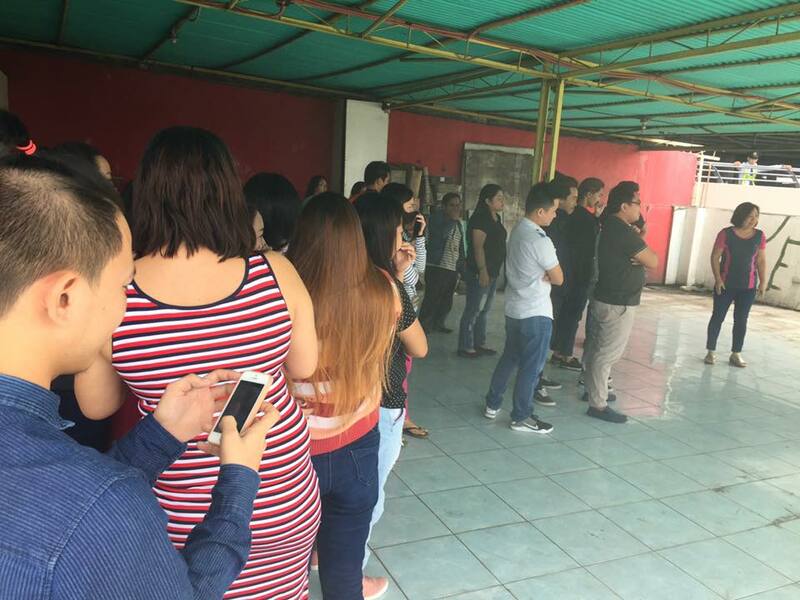 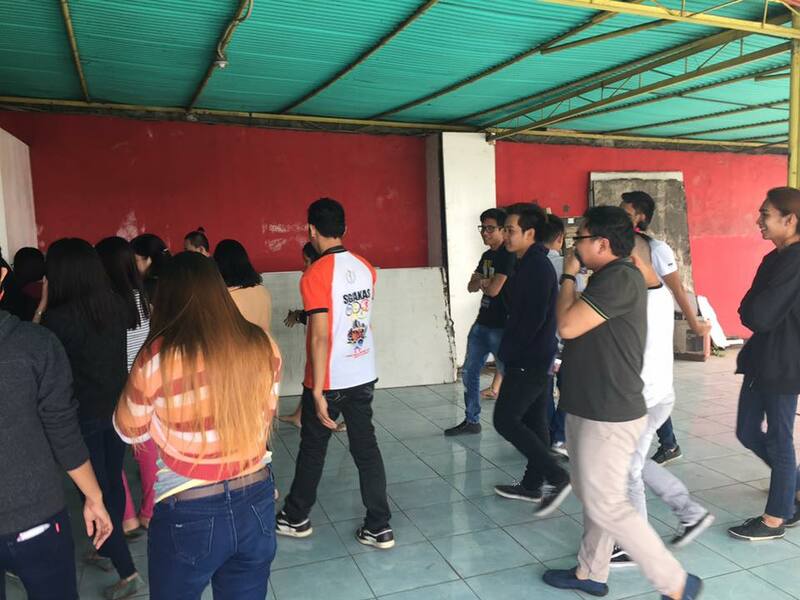 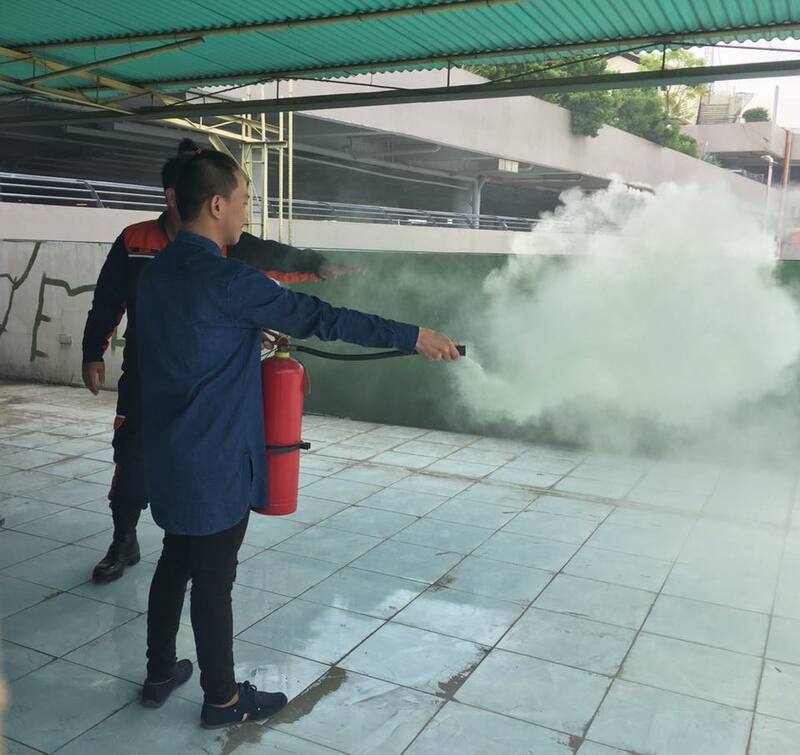 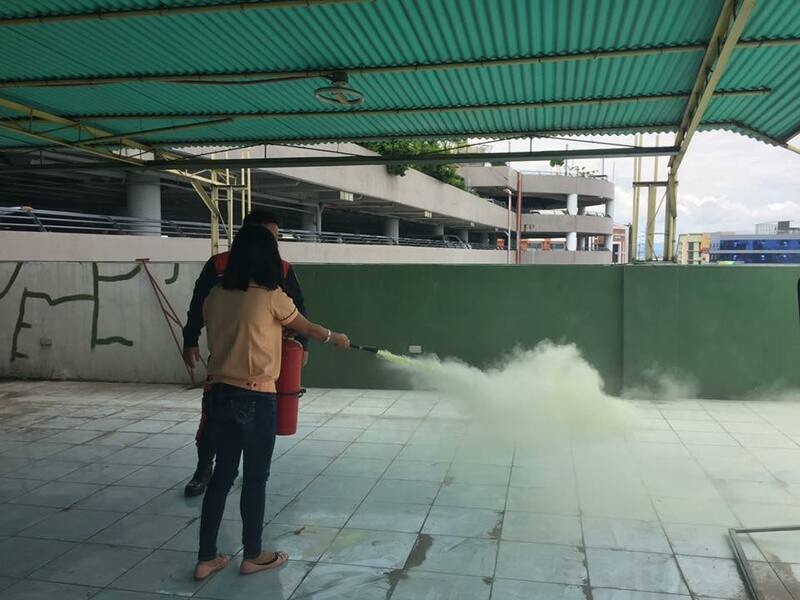 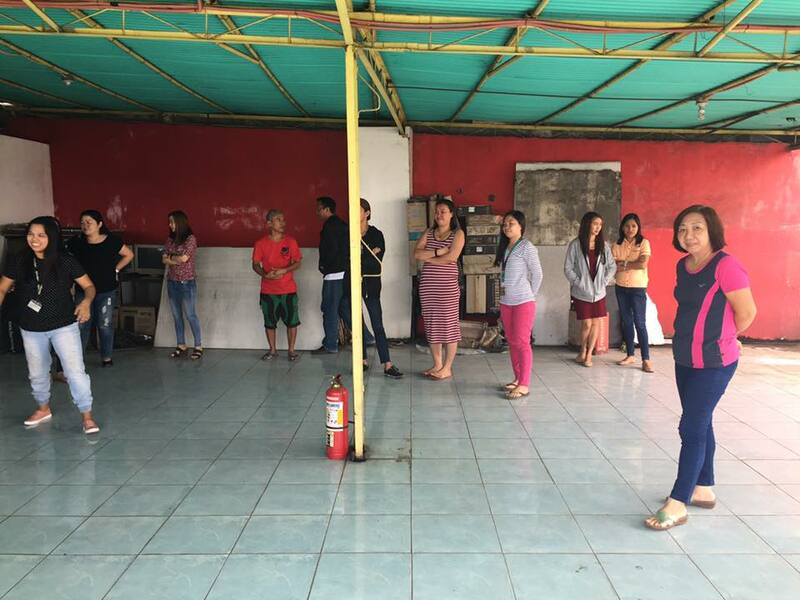 The activity gave awareness and importance on preventive measures not only for the benefit of the employees but also for the bigger community at large.